The comfortable city bike for every day use. 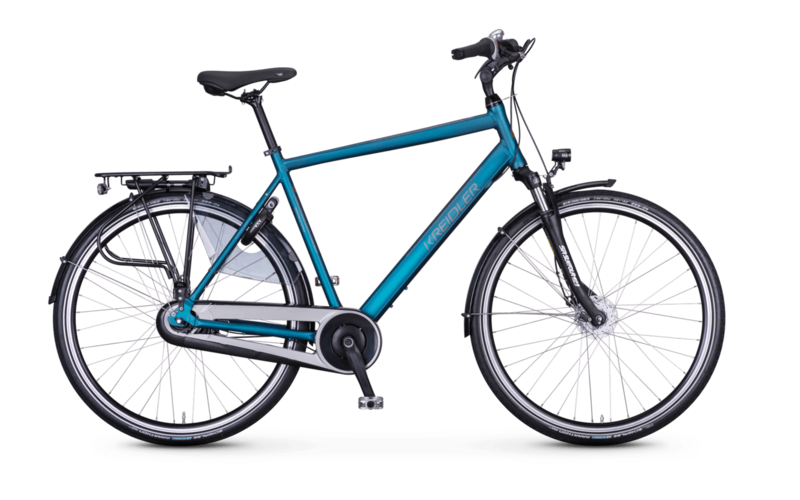 Are you looking for a reliable city bike for daily use? The matte blue-green aluminium frame, in combination with the eye-catching rims, offers a modern, timeless look. But, appearance is not everything and so the city bike shines also with harmoniously coordinated technology: With its low-maintenance Shimano roller brakes, the proven Schwalbe Marathon tyres, the practical chain guard and a comfortable suspension fork, the Zaandam is perfectly equipped for long lasting driving pleasure in urban environments.